LATEST NEWS: Immortal 4 has been finally released - this has to be the greatest collection of Amiga music remixes ever made. It also has a remix of Turrican 2 - "The Desert Rocks" arranged by Soundburst. So go there now and order a copy, or least listen to the samples! Download a special selection encompassing all our music styles. 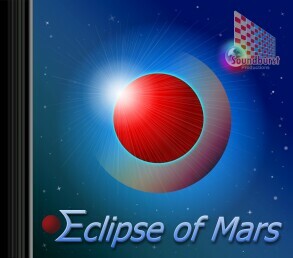 "Eclipse of Mars" CD sale. Stream a track to listen instantly (suitable for 56k modem and above) and then if you like it, you can download the hifi stereo (44khz) version by "Saving target as...". If you have broadband, you might even be able to stream this higher quality version. You'll need a player such as Winamp or an earlier version of Windows Media Player to stream the music. Alternatively, visit here for one of the music sites detailing the most common free players for audio streaming. Fantasia Quartaria - A piano rendition of my modern classical composition, originally written for a quartet. New Millennium - An instrumental synthesizer style pop piece. I'll Be Round - A funky pop song. Grand Finale - A synthesizer style classical/game fusion piece. My personal favourite. Pulsar Overture - Fast paced instrumental - suitable as dramatic film music for tense scenes. Many people's favourite, so we've uploaded the full tune for your listening pleasure. Like most of the music on this page, it defies 'categorization', so you'll just have to listen to find out. Suffice to say you'll probably enjoy the intricately woven rhythms, rich melodies and sound effects - no matter what style of music you're into. Buy CD! Vote on this piece! The hottest new import direct from the red planet! Hip-hop and space-funk converge in this hi-energy anthem that will keep you grooving into the early hours. Buy CD! This very well received, fast paced tune will keep you gripped from start to finish. After starting with an atmospheric intro, it dives into a lively, bouncy melody utilizing the full spectrum of sound. Buy CD! A futuristic adventure in music. A catchy main theme and the myriad specially tailored sound effects are the main premise of this tune. Buy CD! This dreamy multi-medley has both fast and slow paced sections to captivate the listener. Imagine yourself in the most amazing city in the sky and then listen to this =) Using a vast array of subtle chords, the piece combines melody and harmony in ways never heard before. Buy CD! Full MP3 version available here as a present to all visitors! An exhilerating roller coaster of a track with an upbeat classical style. Comprising many thousands of intricately woven notes centred around a uniquely ethereal theme, the depth and unpredictable nature of this piece will keep you totally absorbed. Buy CD! A CD collection of Soundburst's greatest music is now available for you to purchase. Every track has been crafted to the same high level of creativity as the music featured on this page. Eclipse of Mars provides an exciting adventure through the world of music - there truly is something for everyone on this fantastic CD. Don't just take our word for it though - download the clips featured on this site and see for yourself. Although, the CD priced at $17.50 is currently sold out, we now do a special offer at $9.99 for the full music in MP3 format (256 KBit) ! if you wish, you can pay the extra �4 for the CD). See final results of the poll! Have you any further comments about this music? Email me or visit Skytopia's Forum. You can also leave a note in the Skytopia Guestbook here. Soundburst is the handle of Daniel White, a talented composer and musician from the United Kingdom. A proficient pianist (grade 7), he has been creating music in various forms for many years. Daniel started out by composing jazz and classical pieces for piano and keyboard. After having acquired the legendary Amiga computer, an exciting new style of electronic music, the art of tracking, presented him with new creative possibilities. His ongoing ambition is to seek out and combine the richest and most diverse elements of music. Musical influences have come from a variety of sources. Some of the more memorable 'old-skool' 80s tracks from the pop music scene helped inspire the catchy melodies and strong MIDI synth instrumentation. The influence from the 90s demo and tracker scene is evident with regard to the fast technical sections, and fans of old-school video game music (Amiga, Super NES, C64 etc.) might recognise elements from the gaming classics of yesteryear. If you listen carefully, you might also notice classical shades of Bach, Beethoven and Mozart! The music covers a wide spectrum of genres, but perhaps the most appropriate description would be a combination of jazz-fusion, synthpop, classical and rock, though there are traces of many other genres and possibly some new ones as well! The composer basis his works on the notion that all music is more than just subjective, it is also objective. In other words, there are unknown ideals in music to aim for when composing (in terms of melody, rhythm, chords and arrangement). Visit the Music and Art aesthetics page for more details. 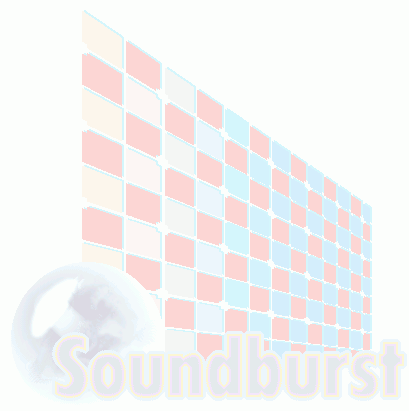 If you enjoy listening to Soundburst's music, please tell your friends so that they may enjoy it too. Of course, your comments are always welcome and to assist future productions, please spare a moment to complete the survey above. Pop music: ELO (Electric Light Orchestra), Abba, BeeGees, Shakatak, Rah Band, John Michelle Jarre, Vangelis, Tangerine Dream. Videogame music (Europe): Chris Huelsbeck, Jochen Hippel (Mad Max), Jeroen Tel and Charles Deenen (Maniacs of Noise team), Tim Follin, Martin Galway, David Whittaker, Ben Daglish, Rob Hubbard, Mark Cooksey, Richard Jacques, Bjorn Lynne. 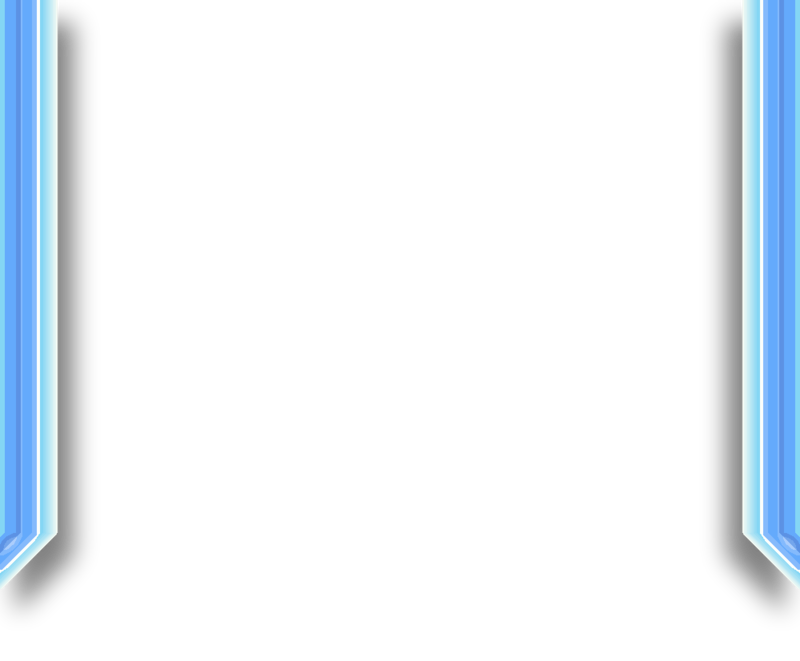 Videogame music (Japan): Zuntata (Taito sound team), Kukeiha Club (Konami sound team), Sega Sound team, Yellow Magic Orchestra, Souji Taro, Yuzo Koshiro, Noriko Matsueda, Nobuo Uematsu (Square), Jun Ishikawa, Koji Kondo (Nintendo), Hiroki Kikuta, Yoko Kanno. Demo/scene music (handle in brackets): Jussi Salmela (Elwood), Gustaf Grefberg (Lizardking), Jeroen Tel (WAVE), Thomas Mogensen (DRAX), Thomas Petersen (Laxity). Original Music by ABFUKU Some classic music by the the Japanese composer Shinji Fukomoto. The music has a timeless feel, with many great melodies, and a Konami feel. Look out especially for the following: fuku29.mp3, fuku18.mp3, fuku21.mp3, fuku26.mp3, fuku31.mp3, fuku32.mp3. Jake Kaufman's home page - Intriguing, varied and intricate music by Virt. Styles range from Beegees to game style to classical. My favourites include "Fruitbat", "Song1", "virt_-_blastoff.mp3", "virt_-_Allegro_in_Emin.mp3", "virt_-_Flowerguys_Pool_Party.mp3", "virt_-_Until_Tomorrow.mp3", "v-leather_and_tacos.mp3", "v-w00t.mp3", "v-yourmom.mp3", "virt_-_Mind_Game.mp3", "virt_-_We_Feel.mp3". Greatest Classical Music - - - A sub-page dedicated to rating and reviewing classical music. Soundburst Music Modules - - - My own collection of mods - available for free download. Skytopia - Greatest Pop Music - - - What we believe to be the greatest pop songs of all time - take a look and see if you agree! Dynamic Optical Illusions - - - View a collection of old, new and exclusive optical illusions, and see the best voted illusion of all time - The Eclipse of Mars. Music and Art Aesthetics article - - - "Is there such a thing as good taste in music?". This article attempts to answer this question and much more. Greatest SNES music - - - Thousands of individual tracks rated with reviews of the very best. The All-Time Top C64 Game Tunes - - - Reviews of the top Commodore 64 games music. All music on this page is copyright 1998 onwards D. White.